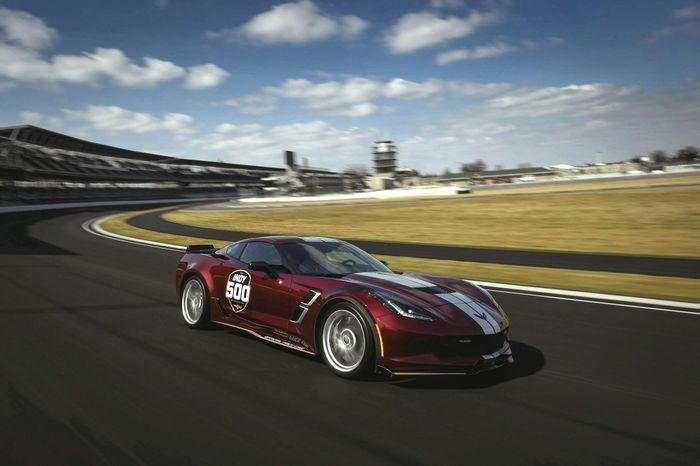 Here it is, the 16th Corvette to take on the vital role of Pace Car at the Indianapolis 500. And doesn’t it look glorious in that deep red burgundy? Or to give it Chevrolet’s needlessly lengthy title, Long Beach Red Metallic Tintcoat. 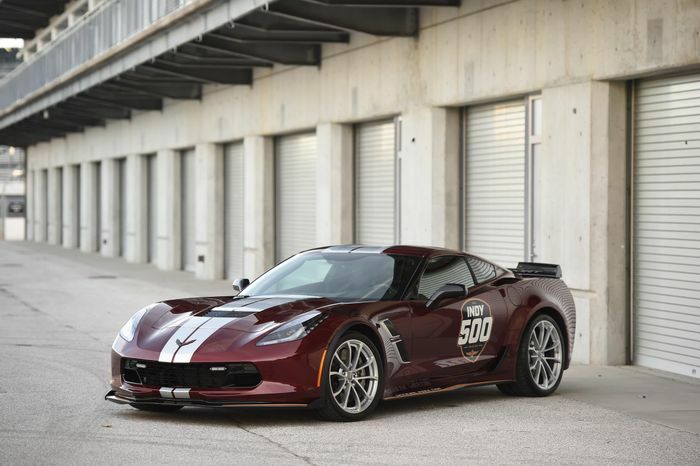 The paint is daubed on a Grand Sport version of the sports car, a much less powerful beast than the ZR1 used as the Indy 500 pace-setter last year. But hey, with 455bhp from its 6.2-litre ‘LT1’ pushrod V8, it’s not exactly slow. 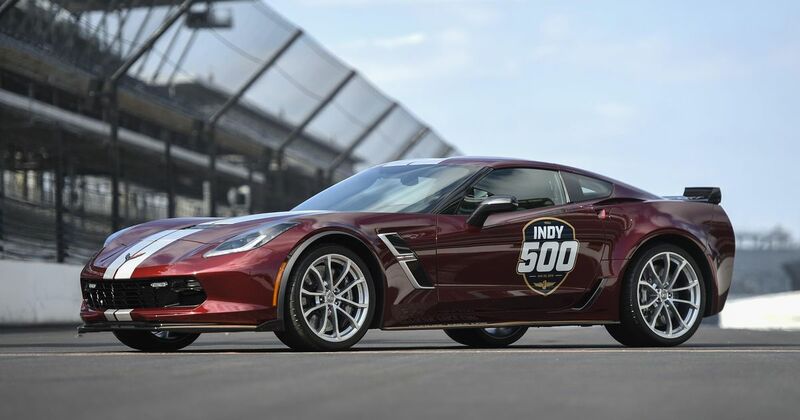 It’s the 30th Chevrolet overall to serve as the official pace car, the first being a Fleetmaster that led the 1948 Indy field. 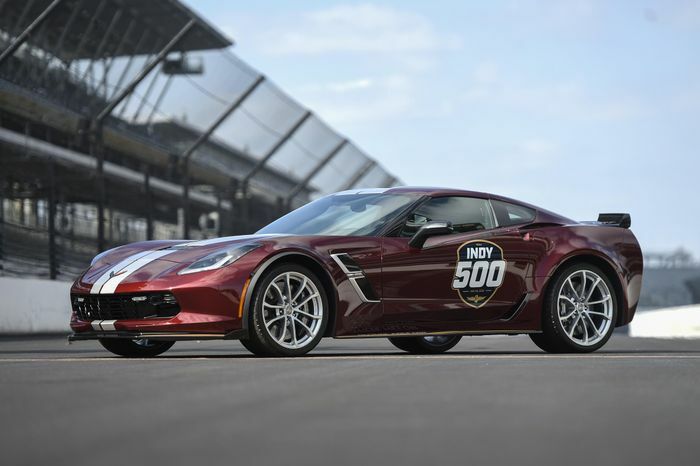 “No other brand or vehicle has served as the 500 Pace Car more than Chevrolet and the Corvette, respectively,” the company boasts. The 103rd Indy 500 will take place on 26 May.